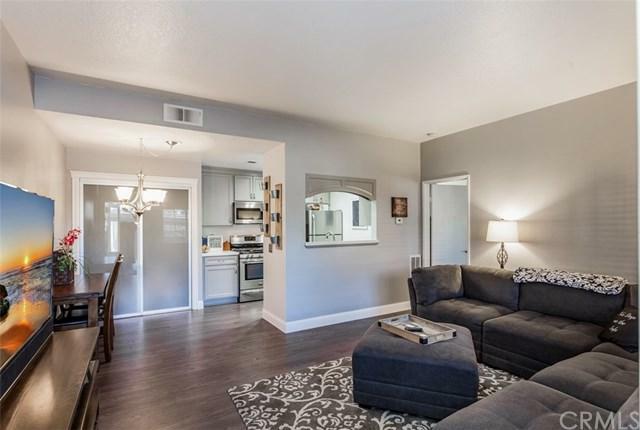 Absolutely stunning ground level end unit centrally located within Rancho Santa Margarita, this gorgeous 1 bedroom, 1 bath home has been completely remodeled throughout. 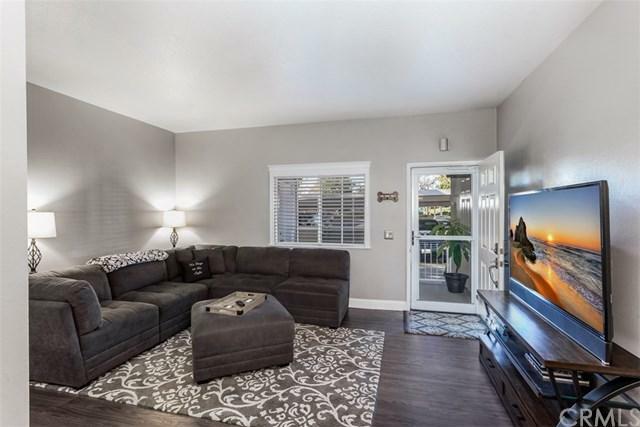 Highlights include security screen/glass door, wood laminate flooring, new paint, smoke-glass pantry doors, large baseboards, and updated lighting. The upgraded kitchen has been accented with newer cabinetry with pull-out shelving, beveled corian counter tops, newer stainless appliances including refrigerator, and recessed lighting. Large bedroom with dual closets is adjacent to the remodeled bathroom with corian counter top, custom lighting and hardware, along with the oversized bathtub/shower. Stackable washer & dryer are also included and conveniently located within the unit. Enjoy access to all of RSM amenities; 4 pools, beach club on the lake, tennis & volleyball courts. 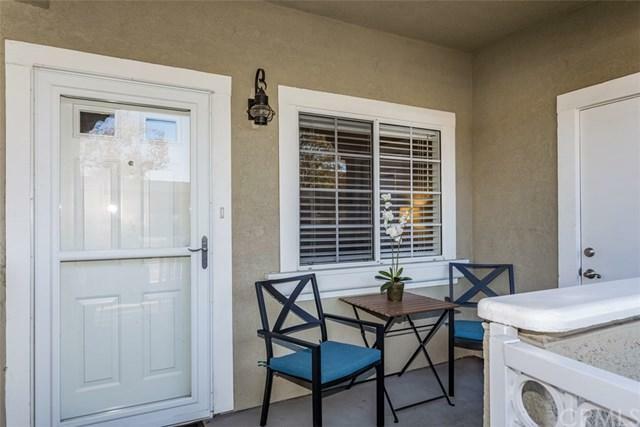 Close to blue ribbon schools, shopping center, toll roads & freeways. This is a must see! 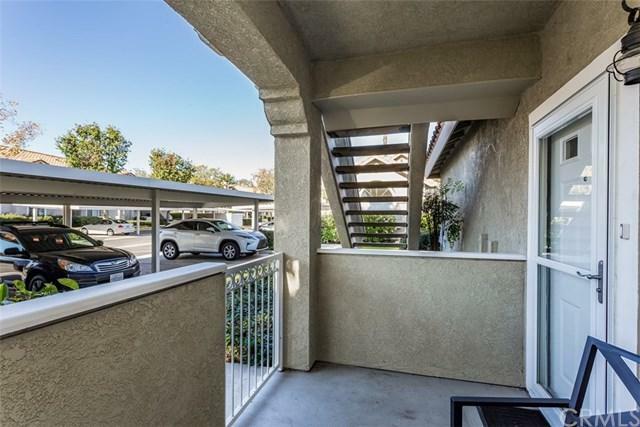 Sold by Yoriko Omori of Century 21 Award.